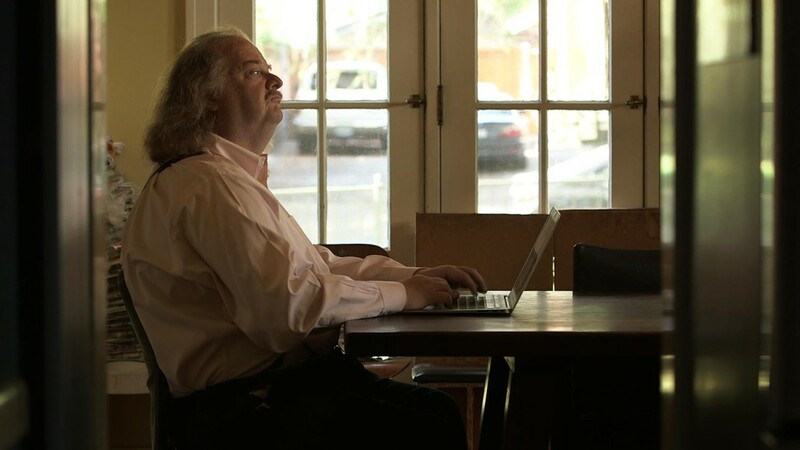 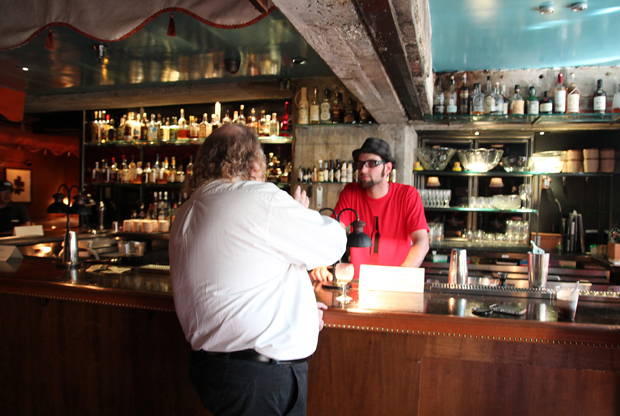 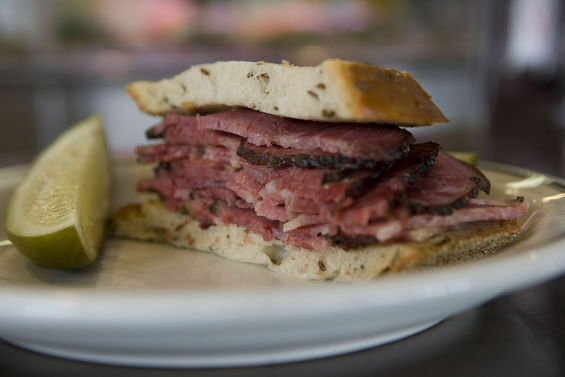 From Jewish Journal and Rob Eshman comes this terrific interview with Jonathan Gold regarding his new documentary, “City of Gold.” In it he states that while his childhood was not food-oriented, there was one exception: deli. 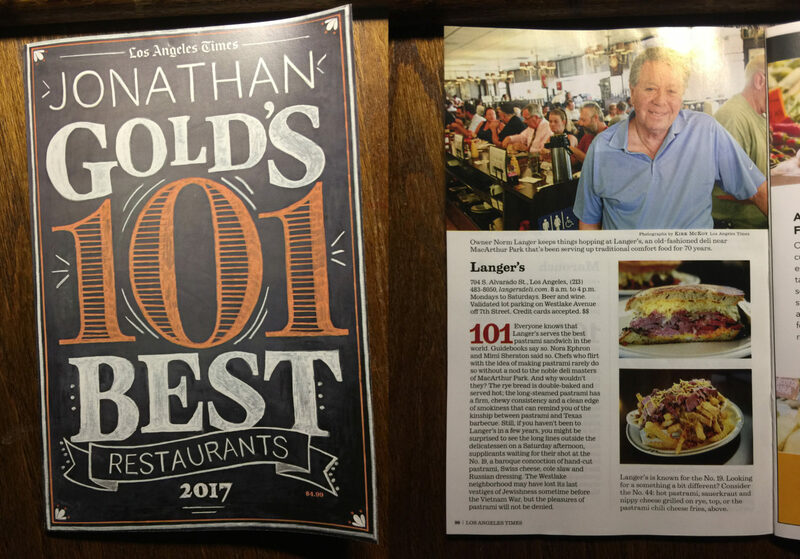 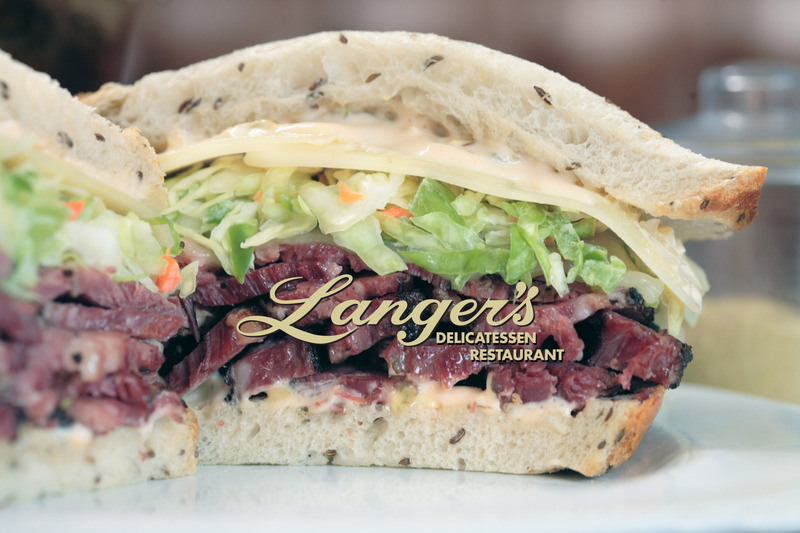 Langer’s Delicatessen-Restaurant is thrilled to have been voted among the most visited of the best of Jonathan Gold’s 101 Best Restaurants list. 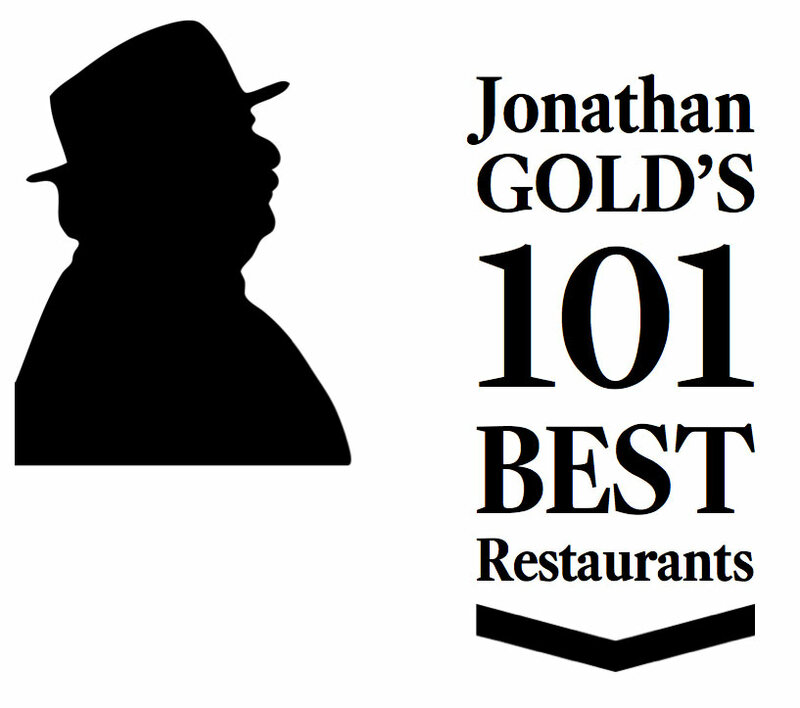 Selected by Gold’s readers through a ballot, the most visited list is headed up by Border Grille, and is then joined by Kogi BBQ Truck, Langer’s Delicatessen and the Mozza-plex (Pizzeria and Osteria Mozza and Chi Spacca). 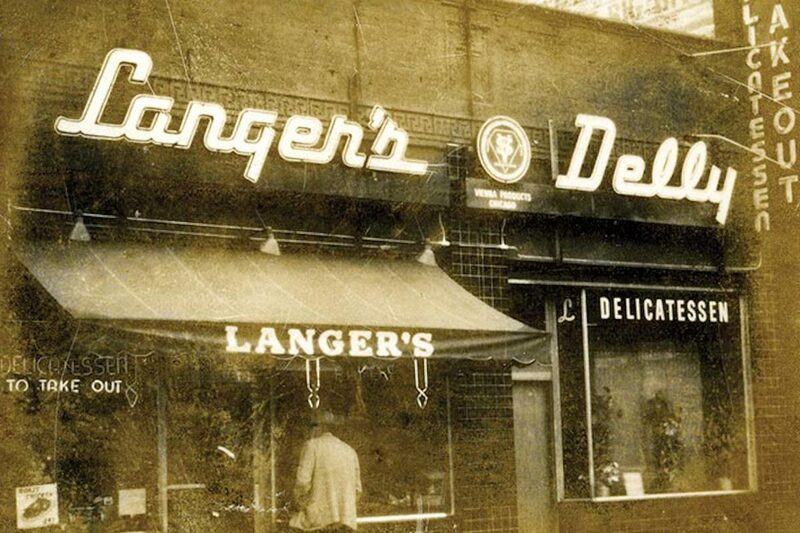 We are so grateful to our customers who have supported us for 67 years here at 7th and Alvarado. 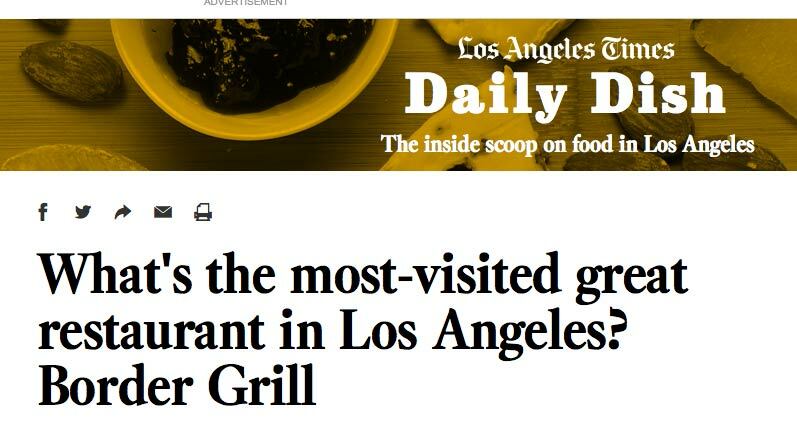 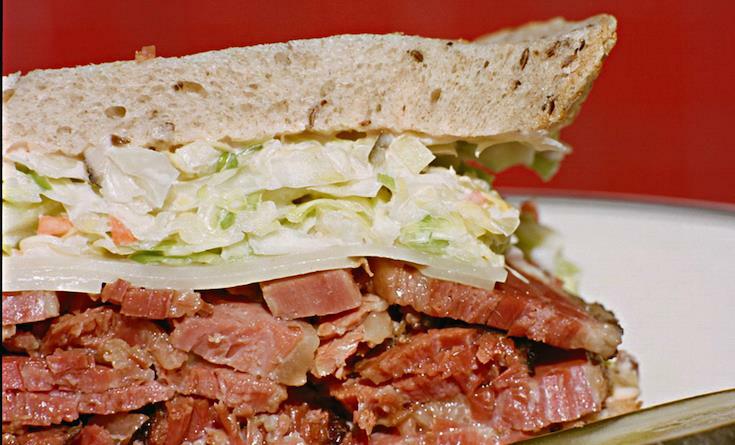 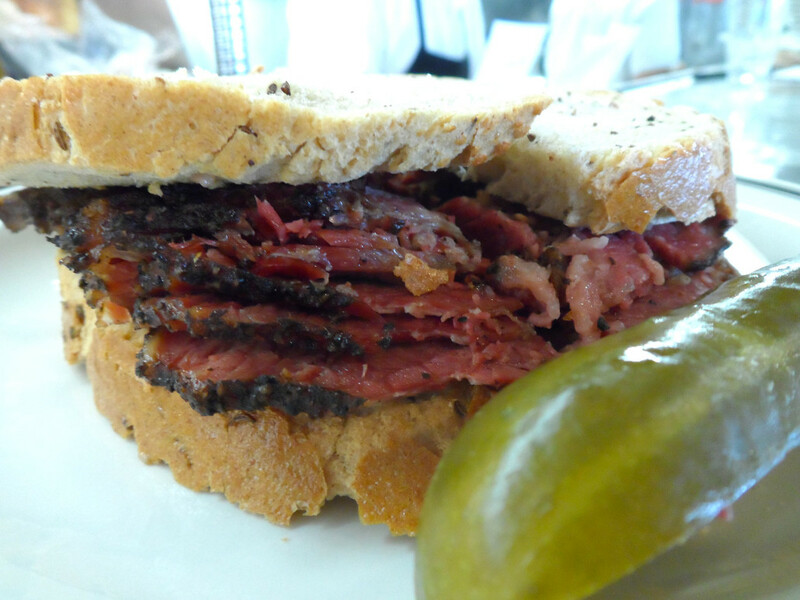 And this vote only underscores their loyalty and commitment to us – just as we are committed to providing our customers with an unparalleled dining experience with the world’s best pastrami.